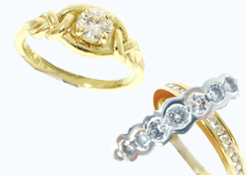 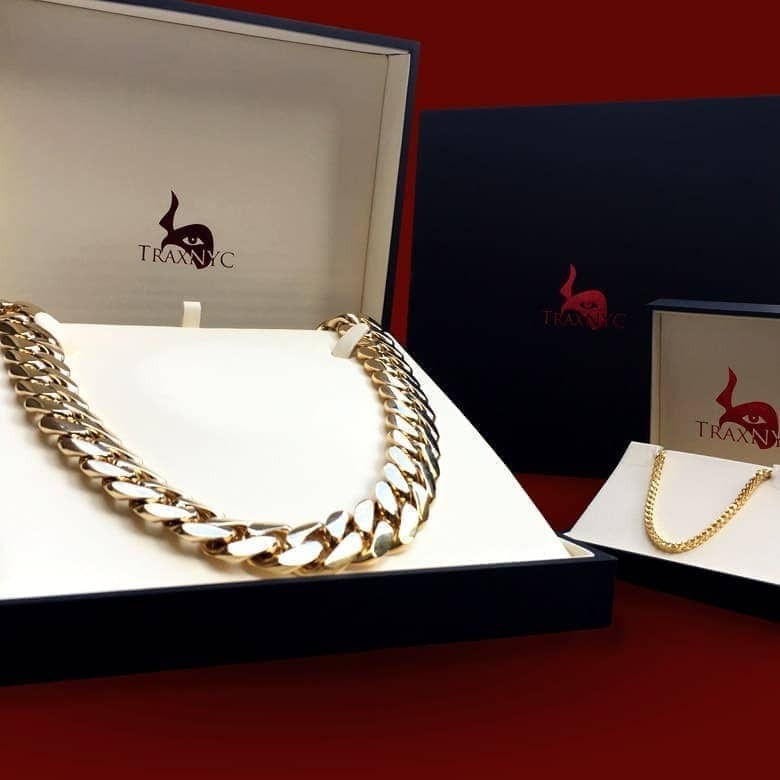 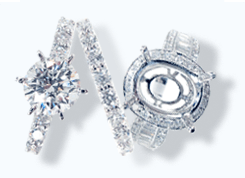 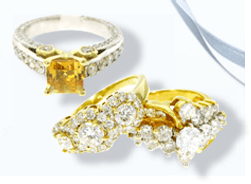 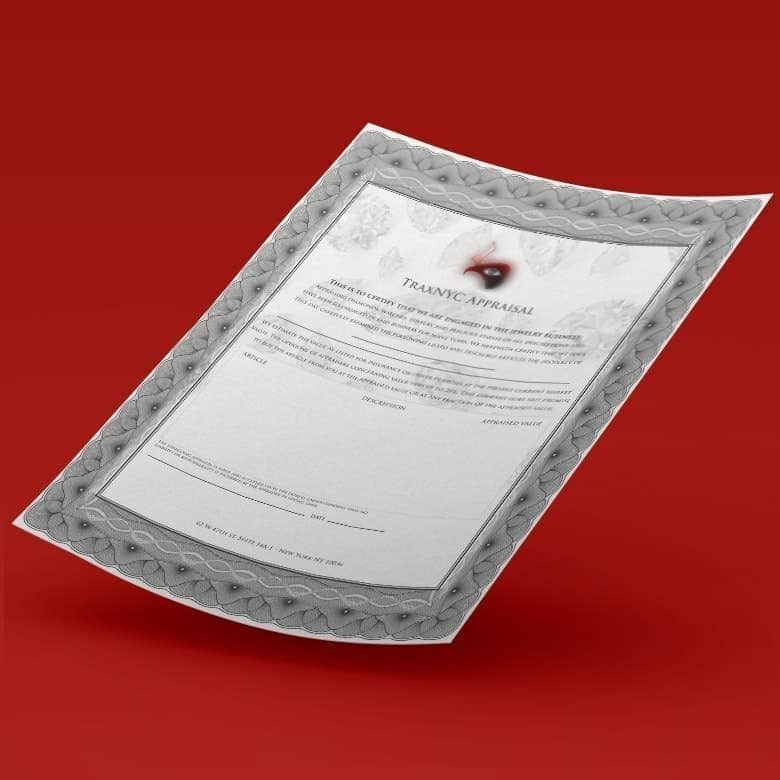 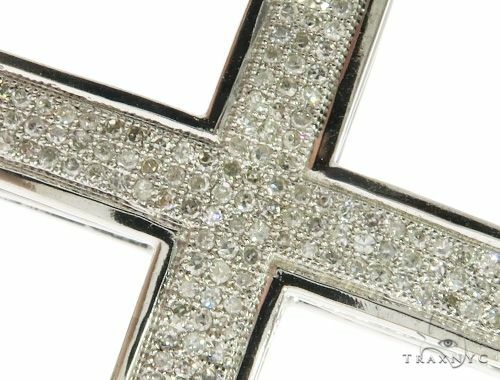 Every detail has been given loving attention, ensuring that the 10k White Gold from which it is crafted is the finest and of the highest quality weighing a total of 6.40 grams. 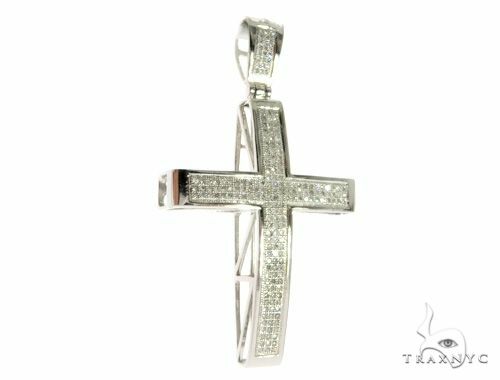 This piece from our Diamond is a true must-have with its classic design and intricate detailing; made from gorgeous 10k White Gold. 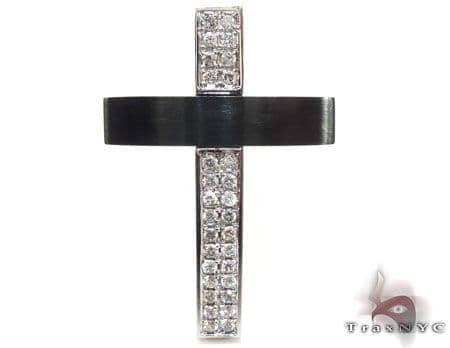 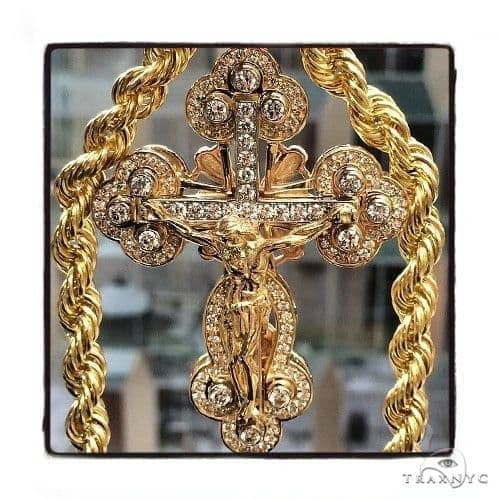 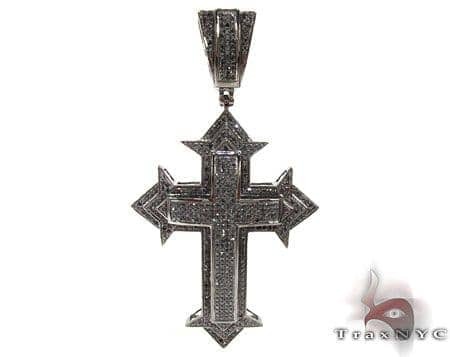 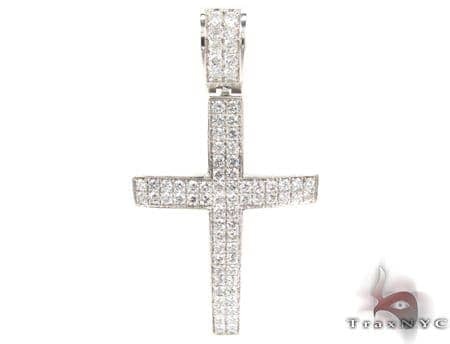 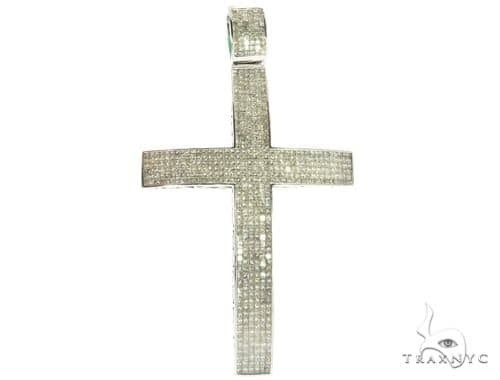 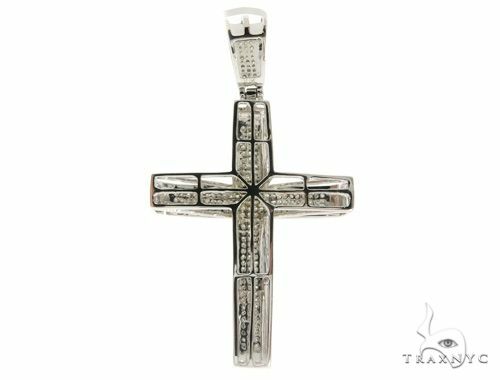 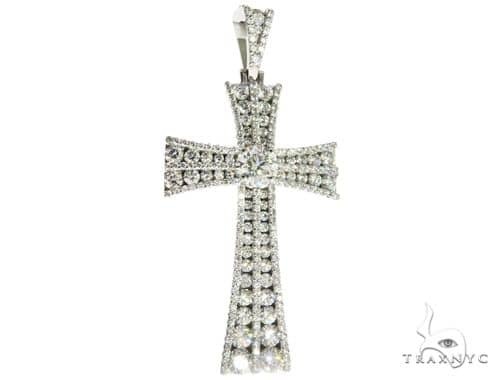 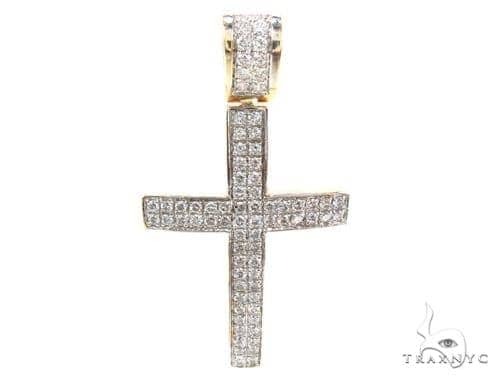 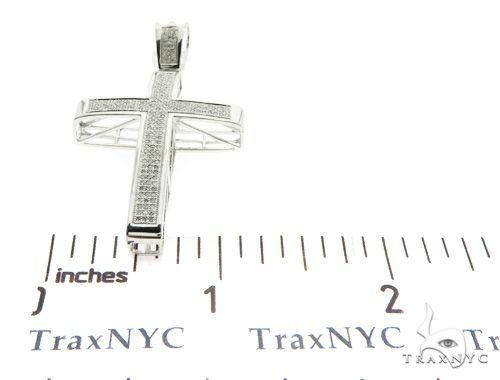 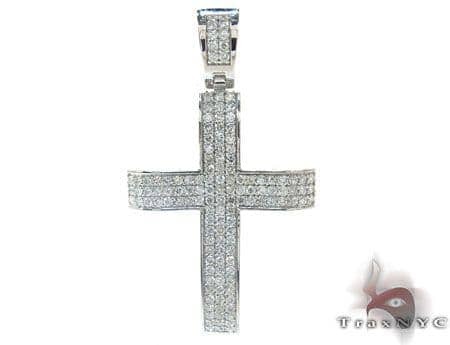 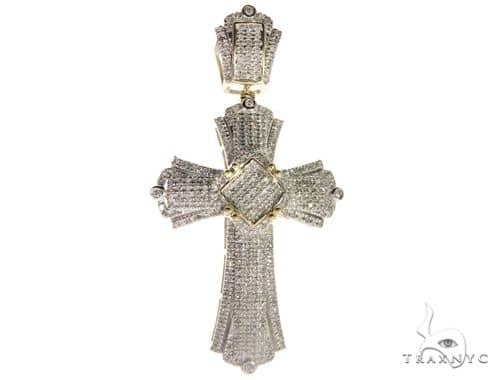 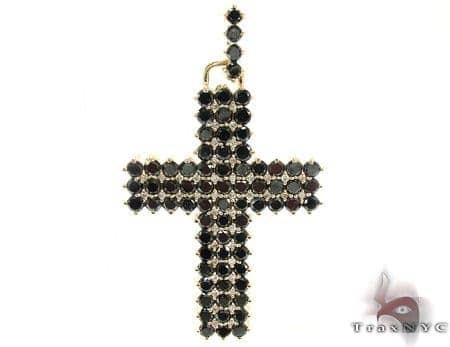 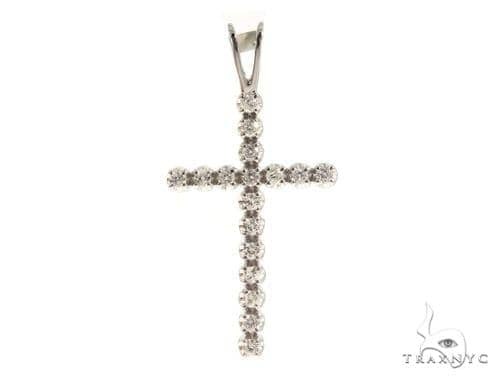 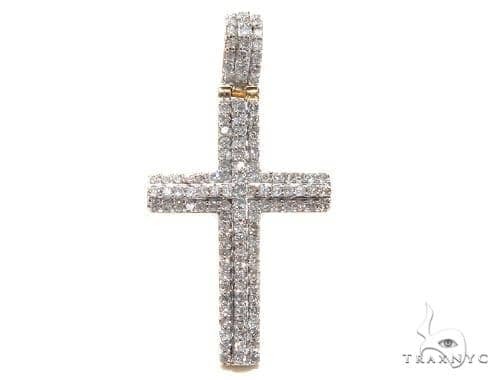 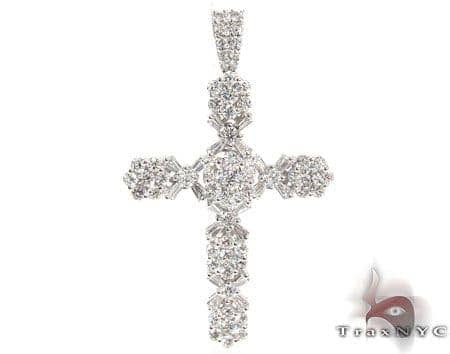 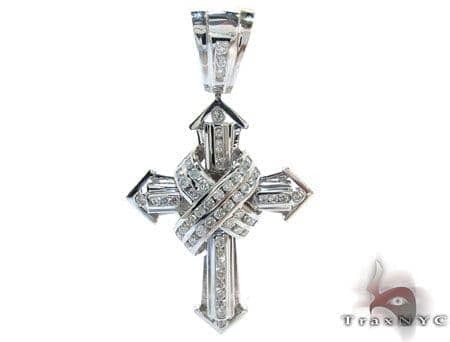 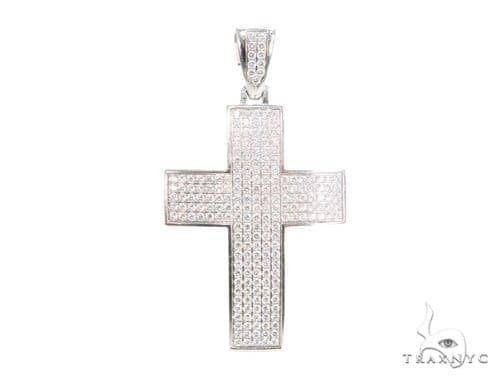 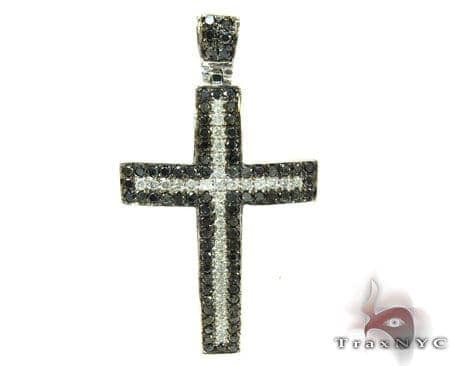 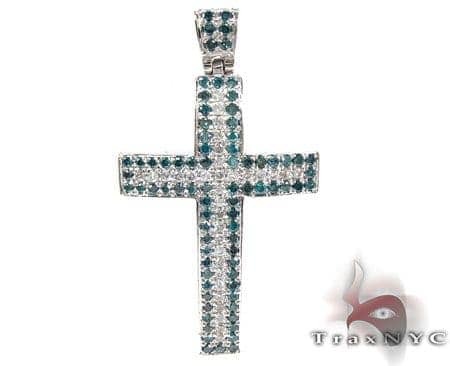 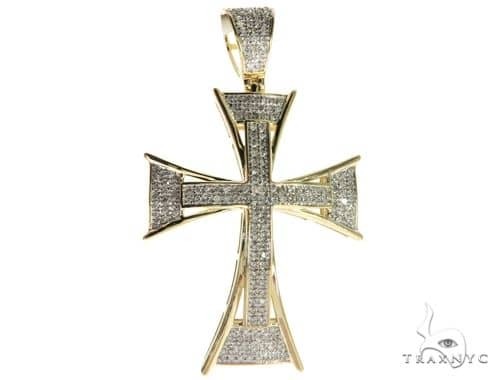 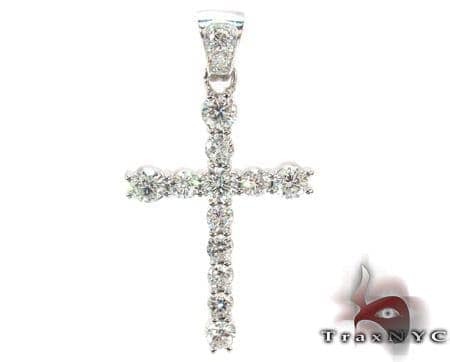 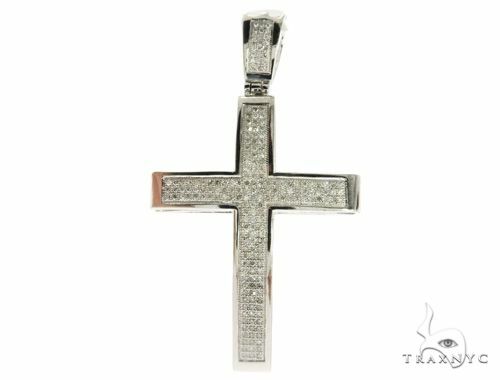 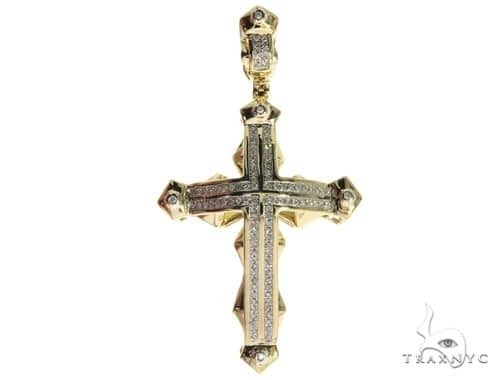 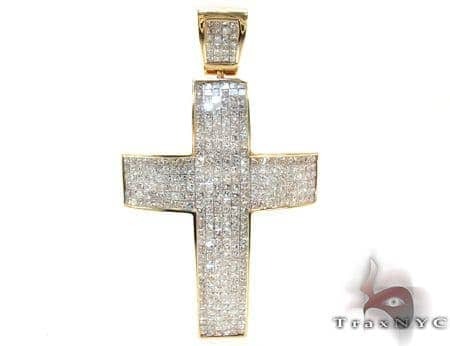 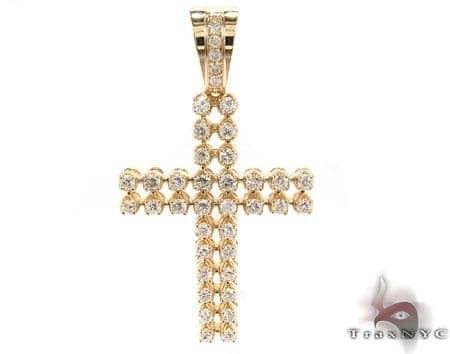 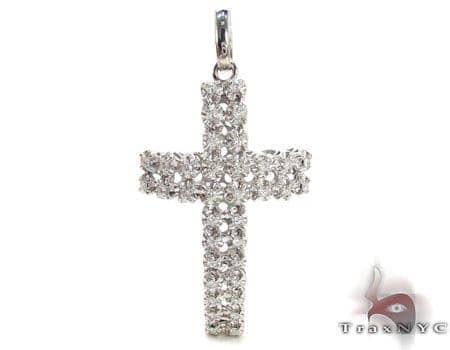 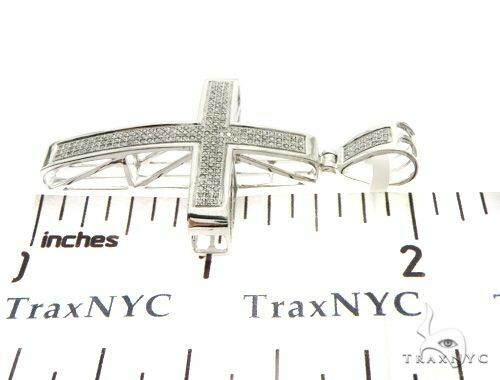 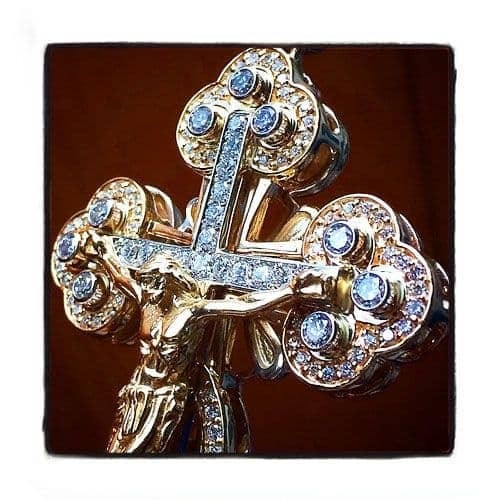 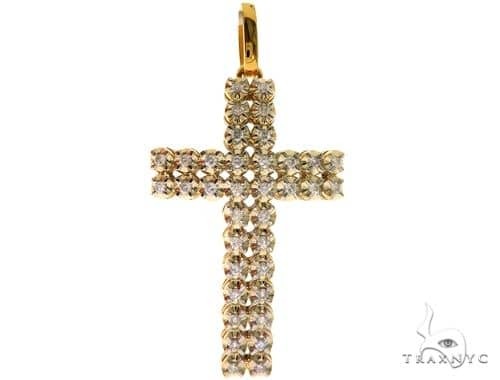 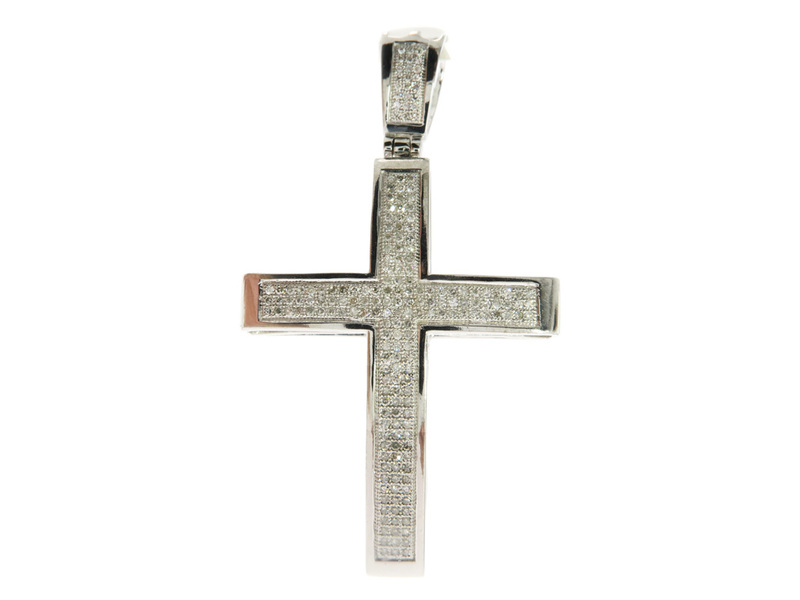 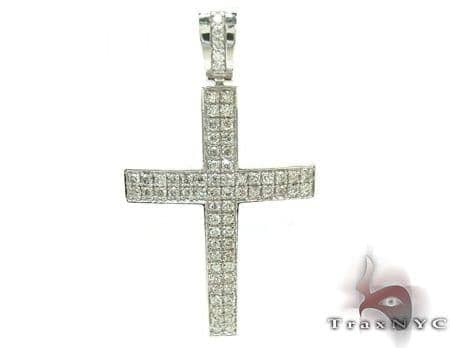 The genuine 10k White Gold weighs a total of 6.40 grams and complements the diamonds beautifully.With its lustrous quality and radiant design, this Cross will leave you totally spellbound. 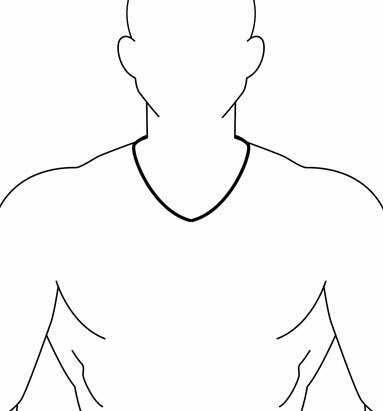 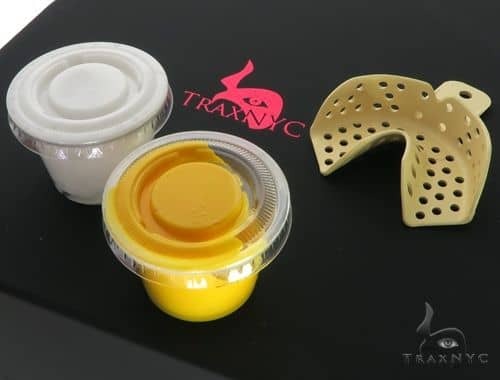 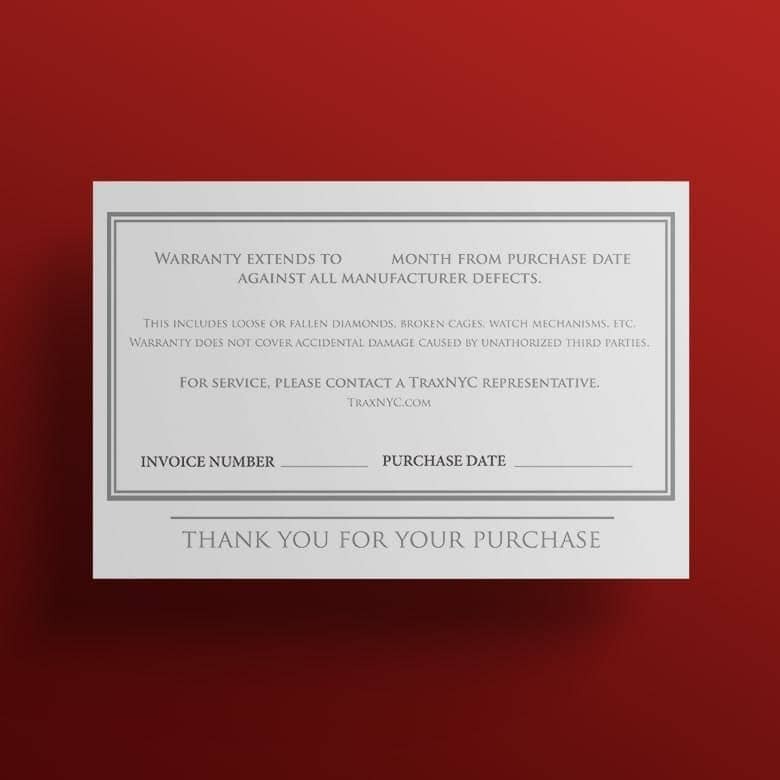 The item is on back order.